ACE’s team of experienced electrical engineers and electricians have a reputation for delivering high quality and timely projects to our clients. We take pride in all our projects, large and small, which include HV electrical infrastructure, switchboards, power systems and control systems. Our diverse range of clients include Power Authorities, Water Authorities and Private Companies. Design, manufacture, installation, construction, commissioning and servicing of switchboards, motor control centre, high voltage switchyards, substations, PLC, control and SCADA systems. Our Electrical division also supports other ACE companies with general electrical works and public lighting. Whitehorse City Council and many more. Ace Electrical Infrastructure is certified as an electrical contractor in Victoria, NSW, Queensland, Tasmania and the Northern Territory, and is accredited with the Victorian Electrical Distribution Network (VEDN). 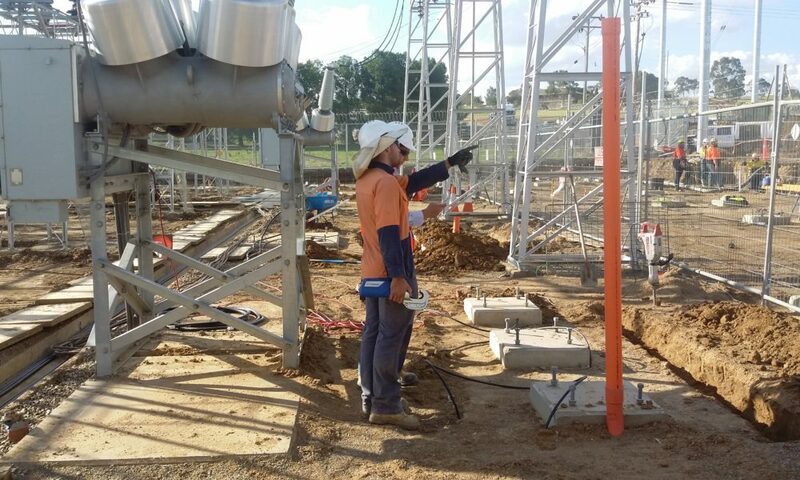 The company is prequalified to work on Essential Energy’s assets in NSW and Queensland, on CitiPower Powercor’s assets in Victoria, and also to undertake public lighting works on VicRoads’ network (STCE category). They are an Accredited Delivery Partner for AusNet Services and have preliminary Jemena accreditation.